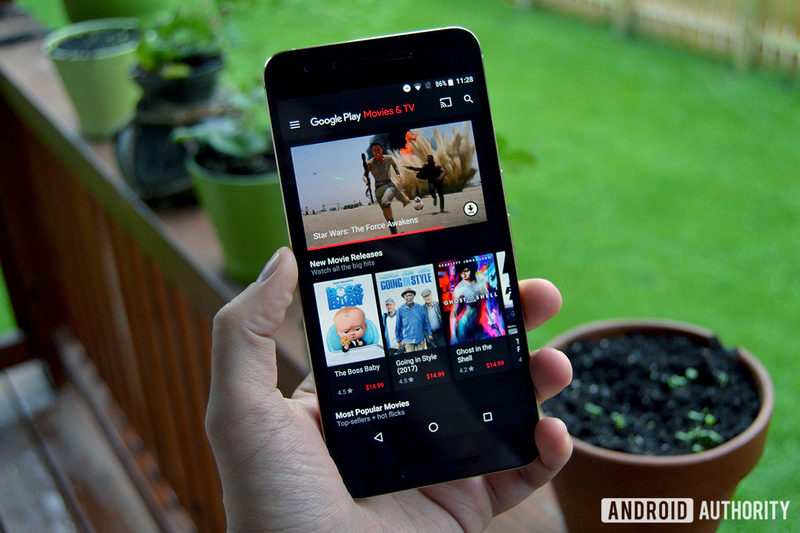 Google updated its Play Movies & TV app with improved integration with streaming services. The update also introduces genre searches, presents content you might want to watch, and includes a new watchlist tab. The update will roll out to Android smartphones and tablets over the next few days. Instead of using separate apps to see what movies and TV shows they have, why not just use the Google Play Movies & TV app? At least, that is what Google guns for with the latest update to its entertainment app. With the update, you can now find out if certain movies or TV shows are available on a streaming service, not just through Google. For example, if you search for This is Us, you will see that you can buy it through Play Movies & TV and stream it through the NBC and Hulu apps. From there, you can tap to take you to the buy screen or to the appropriate app. You can also stream the content to your TV through Google Cast. Google said it will have support for over a dozen streaming and TV apps, such as ABC, CBS, Fox Now, NBC, Hulu, HBO Now, HBO Go, Showtime, Amazon Prime Video, Disney Now, HGTV, BET Now, Comedy Central, and more. Notably absent is Netflix, though Google said more services will be added over time. Along with streaming app integration, Play Movies & TV also let you search for content by genre and shows content based on what you watch and like. These are more quality-of-life additions than necessary inclusions, but they bring the app more in line with what you can do in Netflix. Finally, Play Movies & TV features a new watchlist tab. By long pressing on any movie or show, you can add them to the list so you can check them out later. The watchlist tab will even notify you when a movie or show is available to buy or rent, available at a lower price, or available to to stream. Google said the update will roll out to Android smartphones and tablets in the U.S. over the next few days.